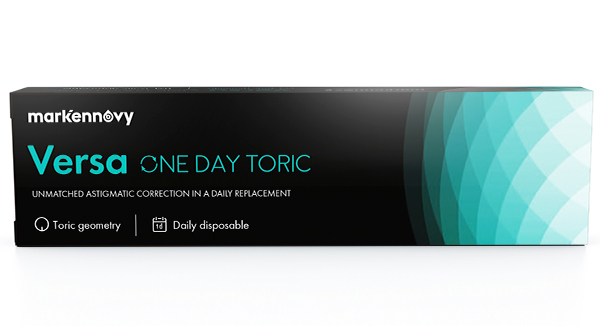 Versa One Day Toric is a made-to-order daily disposable contact lens. Available in 65 spheres, 14 cylinders and 36 axes, Versa gives you a wider range of power and axis options to offer your patients unmatched astigmatic correction in a daily replacement. 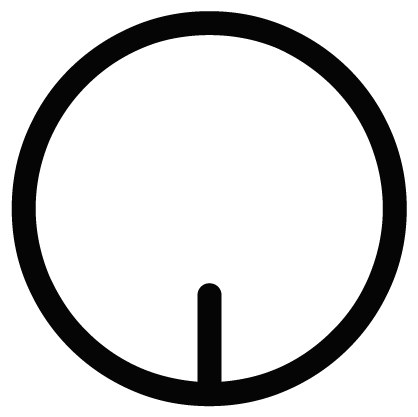 Its proven lens design and hydrogel material provide patients with stable vision and excellent comfort all day, every day.